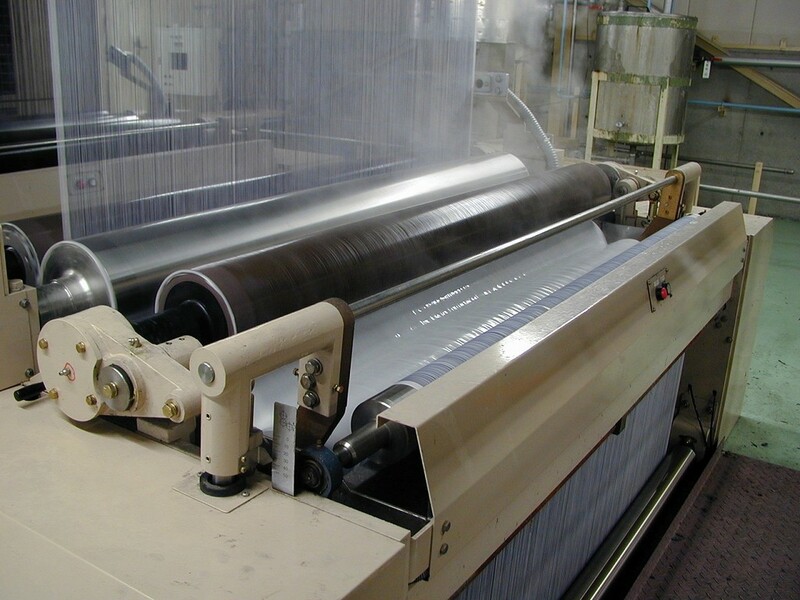 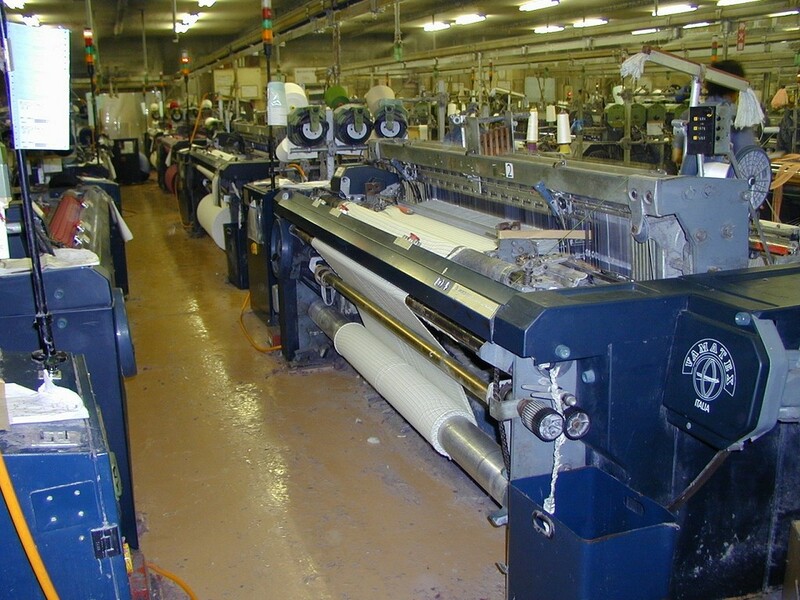 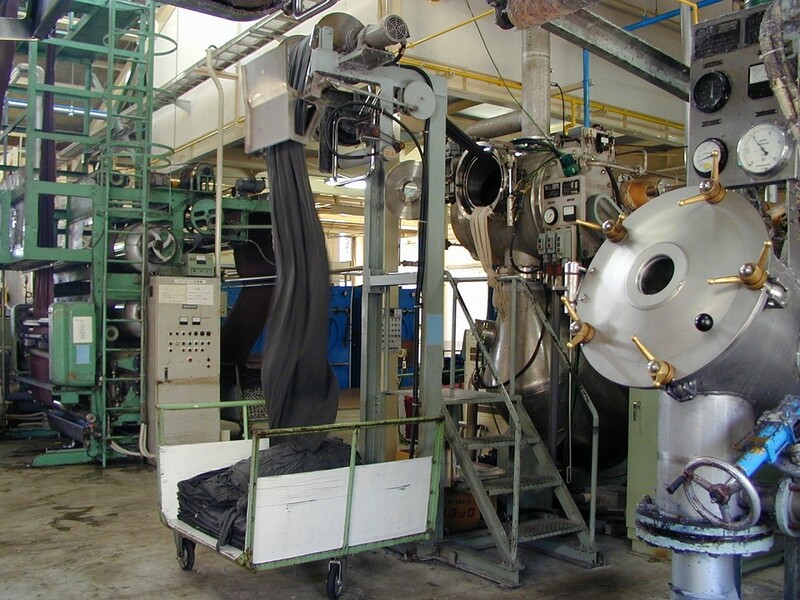 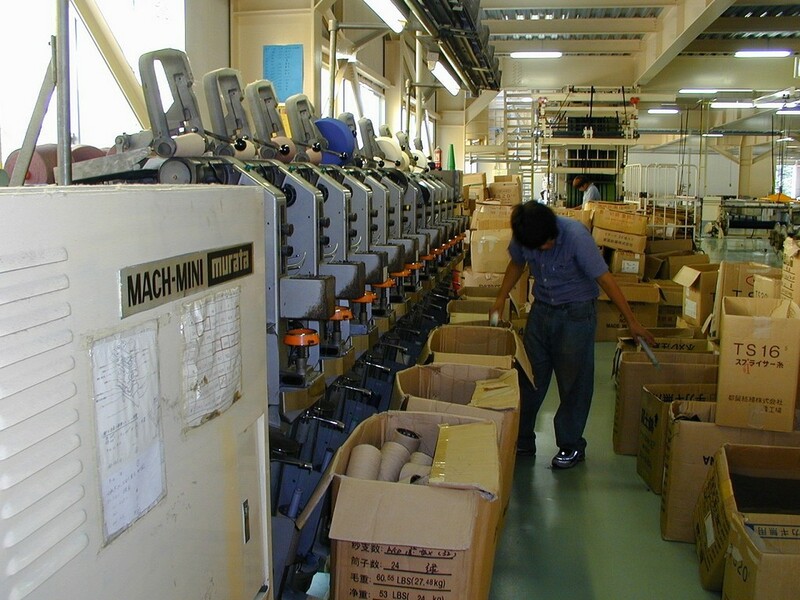 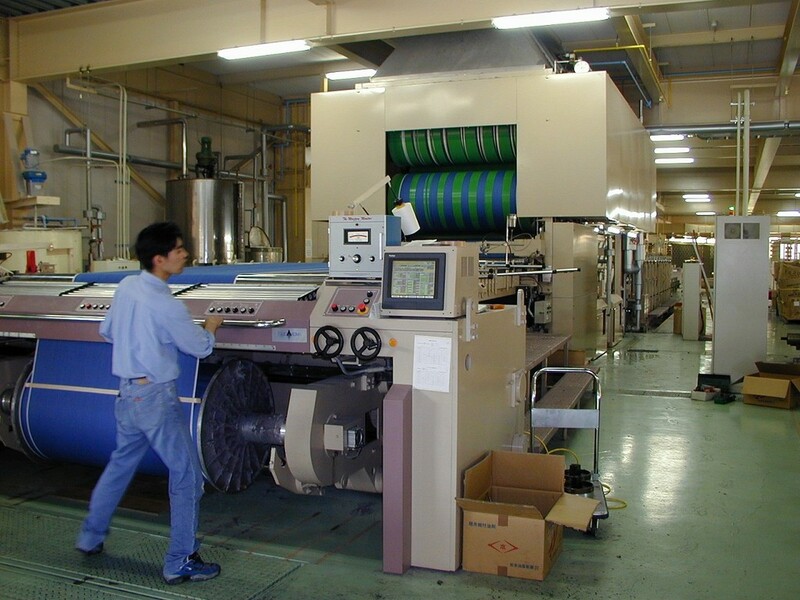 We have full-line for manifacturing of fabrics from yarn to finishing. 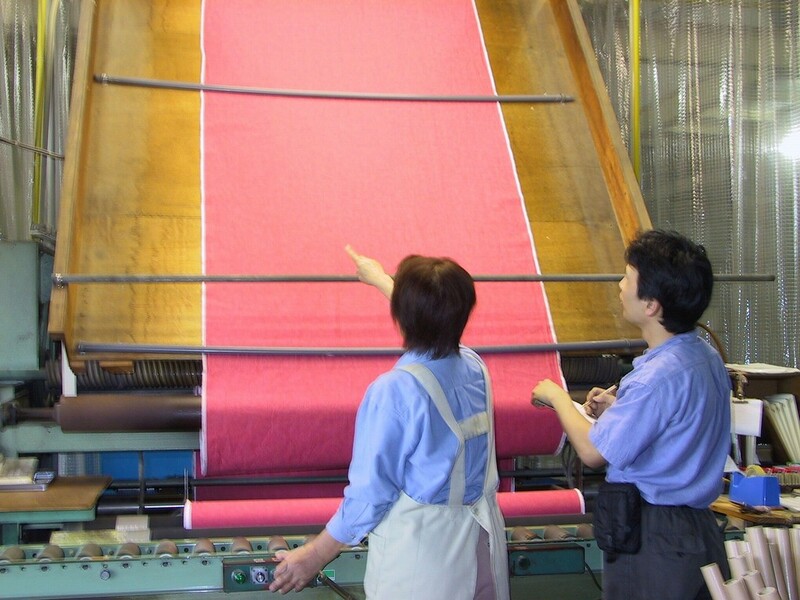 West factory for preparing warp yarn. 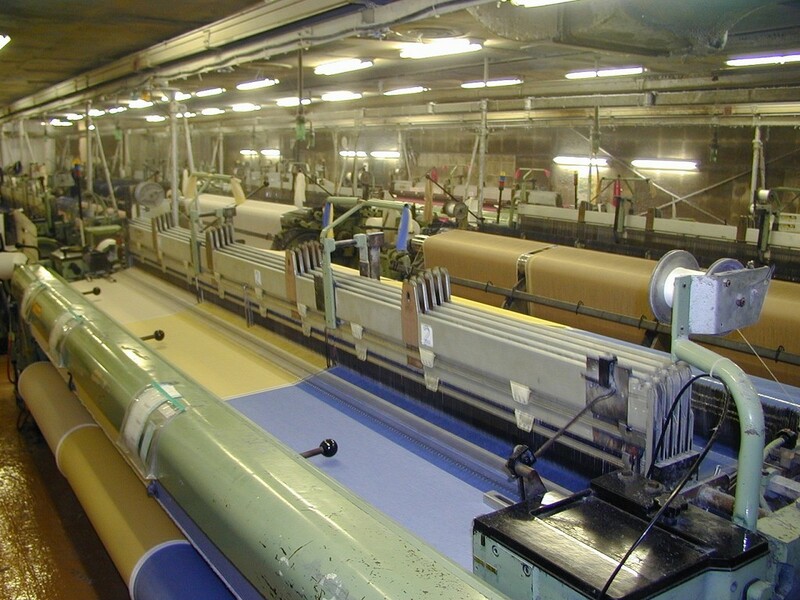 Our west factory: we prepare for warp yarn by dyeing, warping and sizing them. 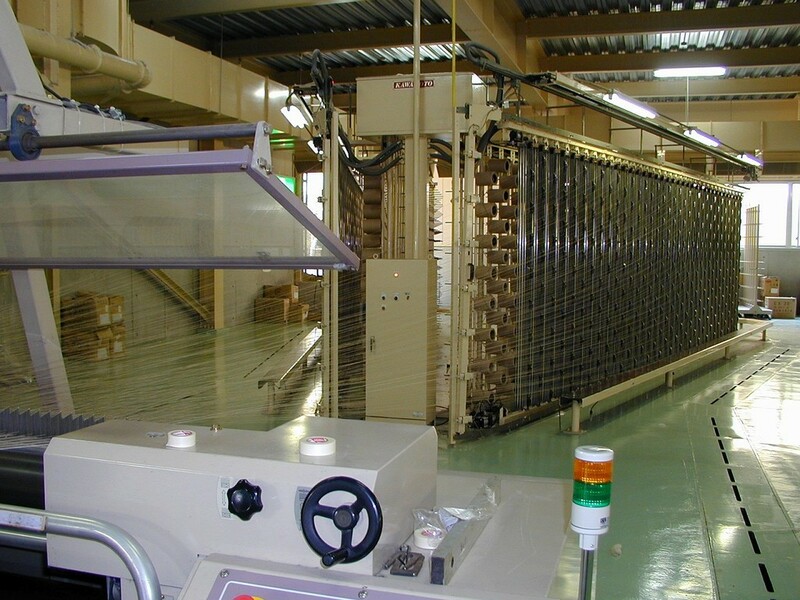 Our weaving and washing factory is near by headquater.